June was quite a fun-filled month! Last June 7th, I finally graduated with honors from college, and everything felt bittersweet about it. I am feeling a bit disheartened to be leaving my beloved University of Santo Tomas, and at the same time, I am also extremely excited for what’s in store for me in the hospitality industry. But for now, I am enjoying my summer vacation, which paved the way for some good quality reading time, and brainstorming, drafting, and publishing new content here on Book Freak Revelations. June was also the month where my blogging swagger came back to me. After my internship, I have to admit that I lost some of my inspiration to talk about books in reviews, discussion posts, etc., but I’m glad to share with everyone that I am now well-rested and focused as laser. 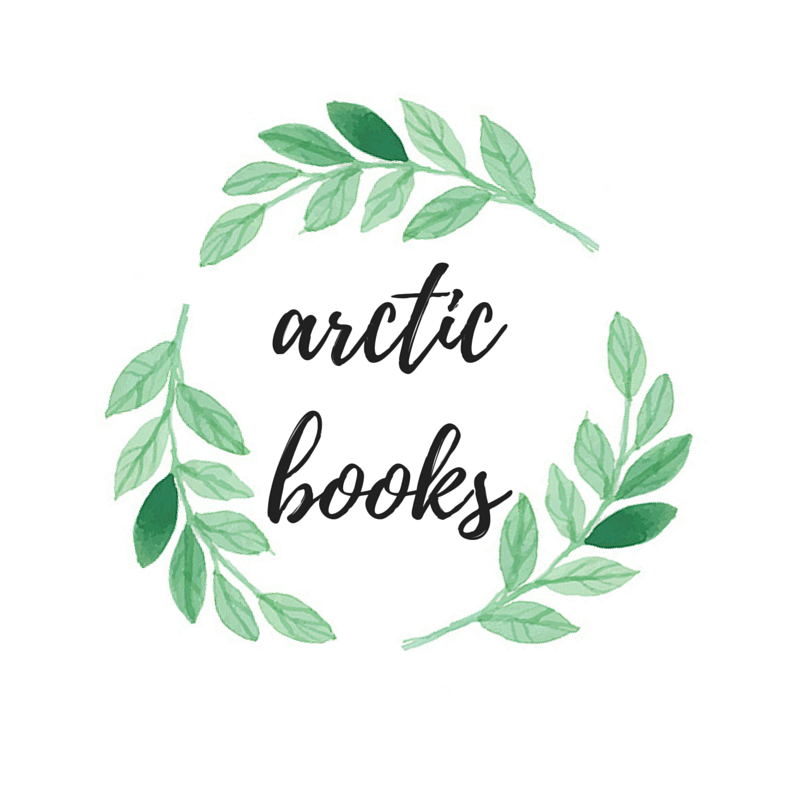 I might have posted less reviews this month, but I did make up for it with lots of announcements, and it’s only now that I feel like I truly am back to doing what I love: read, review, and talk about books! I read such an amusing book that is A Totally Awkward Love Story, and enjoyed every single page of it. The only issue I had with it was that I preferred for it to be classified as a New Adult novel rather than Young Adult. I also read and was massively moved by The Serpent King with it’s rather misleading cover, and massively feels-inducing story. Believe me, you’ll feel like re-evaluating your life after you read this one. During the 3rd week of June, I shared with everyone ten of the yet-to-be-released titles I am ultimately excited for the second half of 2016. Some of the books I mentioned were Heartless, Empire of Storms, and Holding Up The Universe. For the 4th week of June, I shared my top ten favorite releases for the first half of 2016, which is basically like the former post, but focusing on the first half of the year. Some of the titles I mentioned were The Serpent King by Jeff Zentner, No Love Allowed by Kate Evangelista, and Stars Above by Marissa Meyer. For the last week of June, which happens to be freebie week, I opted to talk about ten books I already own, haven’t read yet, but I’m truly excited to read as soon as I am able. Some of the books I mentioned included Summer Days & Summer Nights edited by Stephanie Perkins, A Court of Mist and Fury by Sarah J. Maas, and Six of Crows by Leigh Bardugo. This month, I only posted about just how excited I am for Marissa Meyer’s new book, Heartless, which comes out on the 8th of November, 2016. I would practically engage myself to anything just to get my hands on that book. There were no signing events this month, but I did co-host the #RPTC which stands for Read Proud Twitter Chat with my book bestie Jasmine of Jasmine Pearl Reads where we talked about diversity, and what makes readers to read diversely and proud. June was also a month of receiving massive book mail from Penguin Random House, and during the 4th week of the month, I announced that I will be hosting a local blog tour for Holding Up The Universe and The Sun Is Also A Star. On the same week and on the same post, I also announced that I am co-hosting this year’s Bookworms Unite together with other Filipino bloggers. The first ever BU event was such a success, and I met the most wonderful people in the Filipino book blogosphere, and hopefully, this year’s event will be just as exciting and successful if not more. Young Adult authors Amy Zhang and Andrea Portes will be going on a book signing event tomorrow, and an announcement of said event was also posted on the same week. This July, I’m also joining a comment challenge to promote blogger comment activity and to encourage communication between bloggers. My announcement for this one was posted on the last week of June! I also shared with everyone a cover and synopsis reveal of Elise Kova’s upcoming new novel, The Alchemists of Loom, where I basically fangirl the entire post just because of how much I love the cover of this one! I completely butchered my June TBR, allowing me to only read The Crown by Kiera Cass, and leaving all other books left unread, but this month, I’m pushing myself to read the following books. I’ve already started reading How To Hang A Witch by Adriana Mather, and am looking forward to a great reading experience! Some of the titles here are included on several of my Top Ten Tuesday posts, and I hope to finish all these! And that’s it for this wrap-up. Now that I’ve compiled all the posts I’ve published this month, it has come to my attention that I’ve only posted two book reviews. *gasp* but in my defense, I’ve read 5 books with reviews already drafted and set to go live within the next few days, so don’t you worry! How was June for YOU, lovely? Have you read all the books you planned on reading last month? What are you planning on reading this July? Tell me all about it in the comment section down below! Here’s to a great and productive July! Until the next one, book nerds! Sounds like you’ll be very busy in the upcoming months. Good luck! I’m planning to read Ivory & Bone and Beyond the Red. I also want to read Queen of Shadows in August – I really need to read that before Empire of Storms comes out.